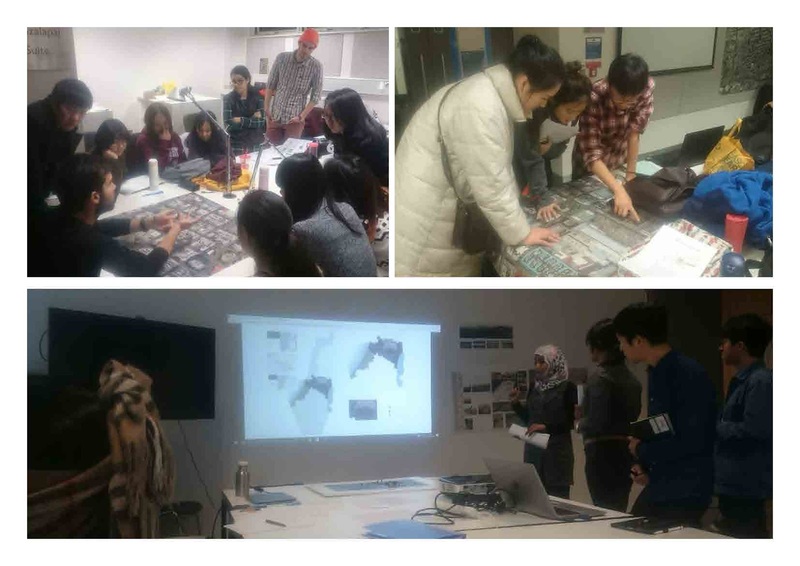 I was again invited by Dr. Beatrice De Carli to teach in the Urban Design Masters at Sheffield for the 2016/2017 teaching period. This was done as part of a larger network project that has been set up with University of Sheffield (Sheffield, UK), Nanjing University (Nanjing, China), CEPT (Ahmedabad, India) and the University of Johannesburg I was invited to teach in the ‘ Design from Afar’ module for the Masters in Urban Design at Sheffield. All the work from this year’s project is documented here, and has the full outline or all the modules. 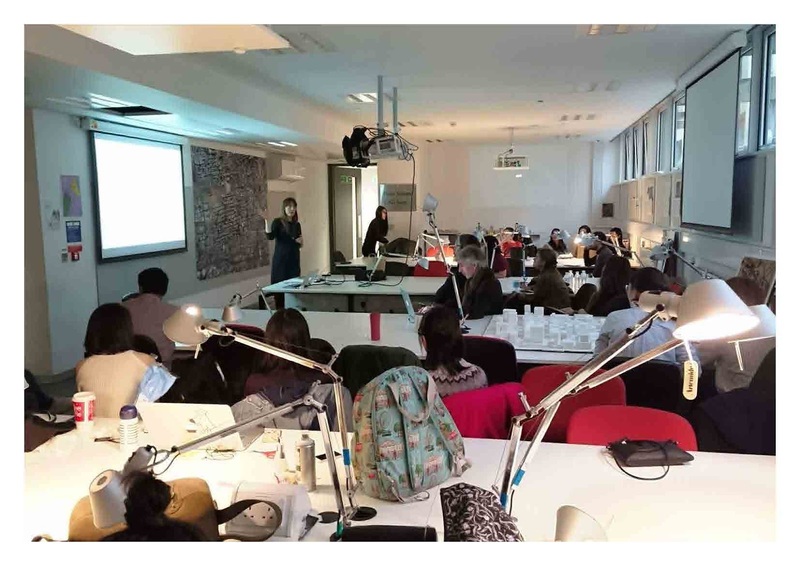 Based on the success of the previous module and the growing numbers in the class we planed to change the format for this year’s teaching, communication and research focus. 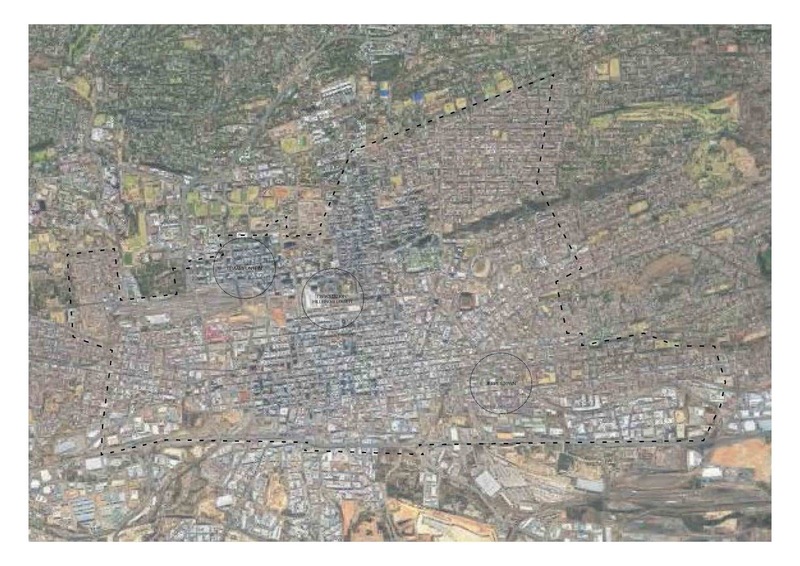 We chose to look at the economic delineation of Johannesburg’s Urban Development Zone (UDZ) as a research focus. 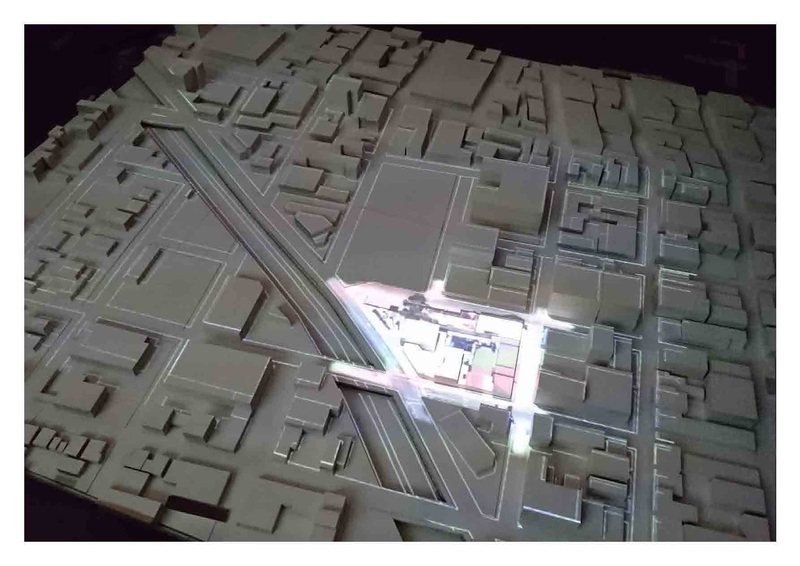 This would allow for an easier research lens for students from Sheffield and give an easier means for this work to speak back to city officials and local practitioners as part of the Design From Afar principles. 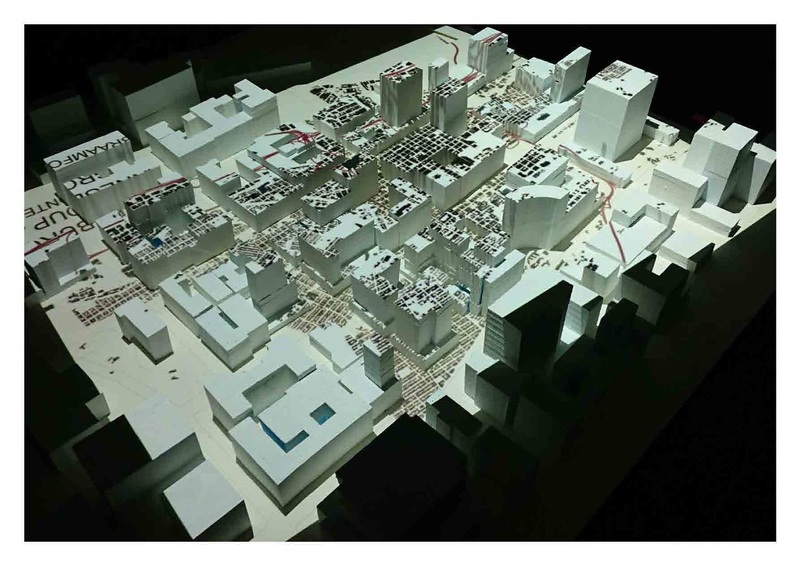 We also focused in on 3 specific sites linked to local partners: Braamfontein (Local Studio), Park Station/Hillbrow (ARUP and UrbanWorks) and JeppesTown (Bjala). Each partner supplied unique base information and the students were given several other public sources of inner-city information to start. The strategy for this year was to get the students to work in groups on each site to process the supplied information and other sources of data they could find about their site through the proposed projected mapping tool. 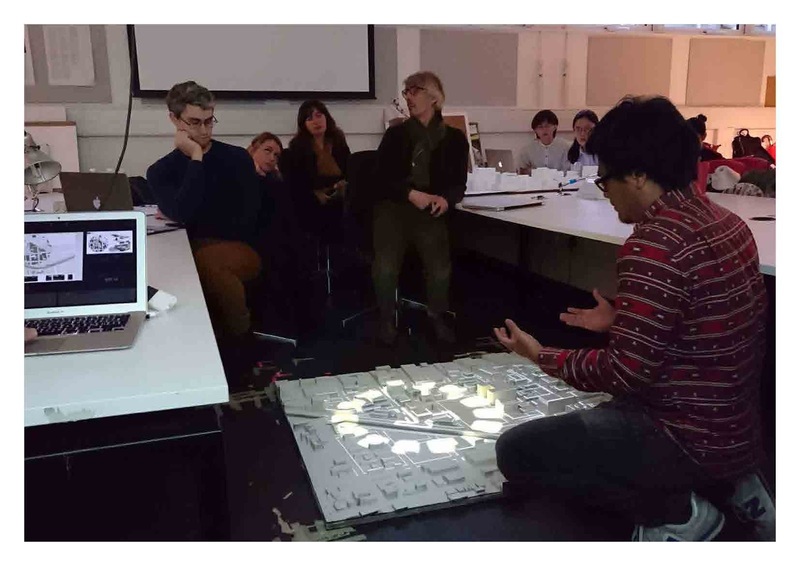 Described below on the Studio Pedagogy Diagram. 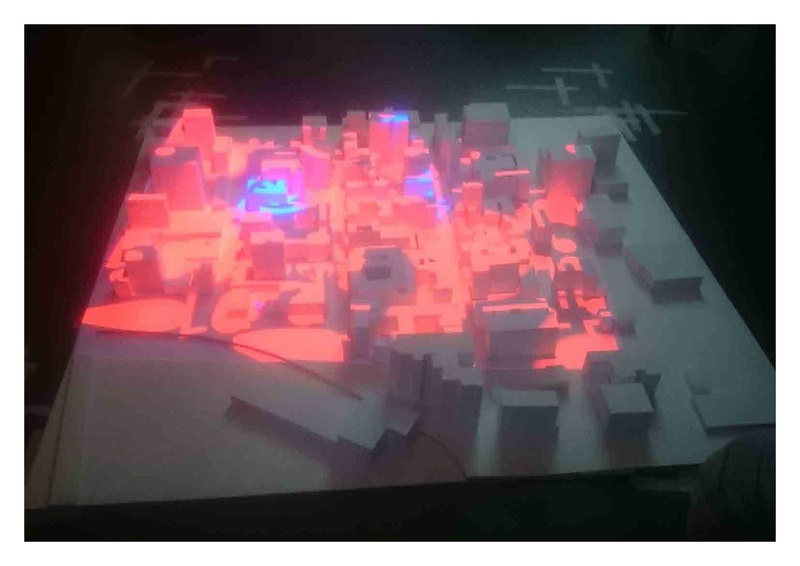 This tool would consist of a simply built model, that would have information projected onto it from a basic projector. 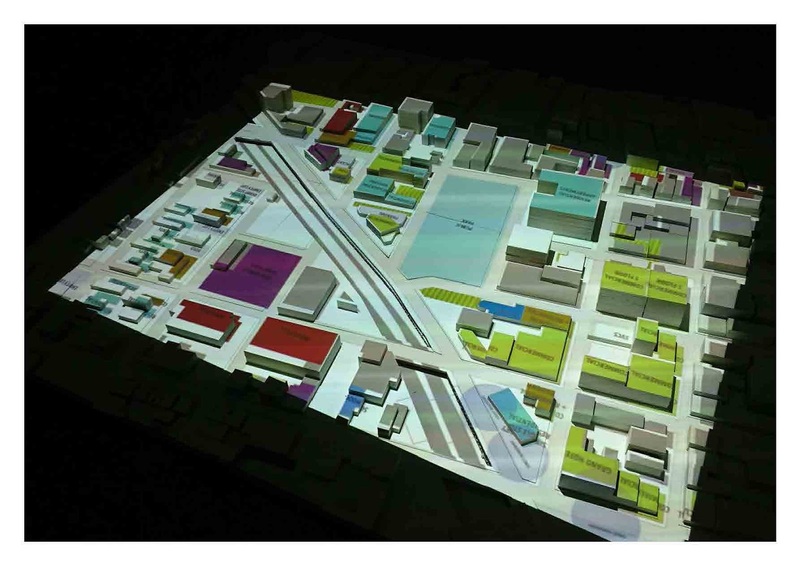 This system would allow for the spatial exploration of the information easier and provide a better teaching system for a context that they cannot visit. The students would use the same tool to propose their interventions and share with the local partners back in South Africa (who have the same model built in their contexts). The brief proposed to create a system of analysis, feedback, proposition and hand over that the tool would facilitate. On top of the input from Sheffield the students were supported by visiting professors and experts from the continent and Johannesburg specifically. 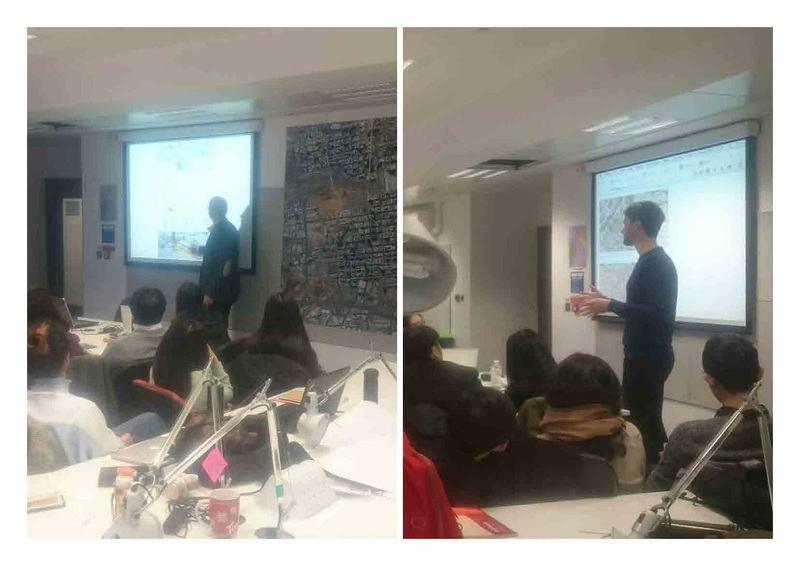 Simon Mason and Omar Nagati sharing their work with the students. 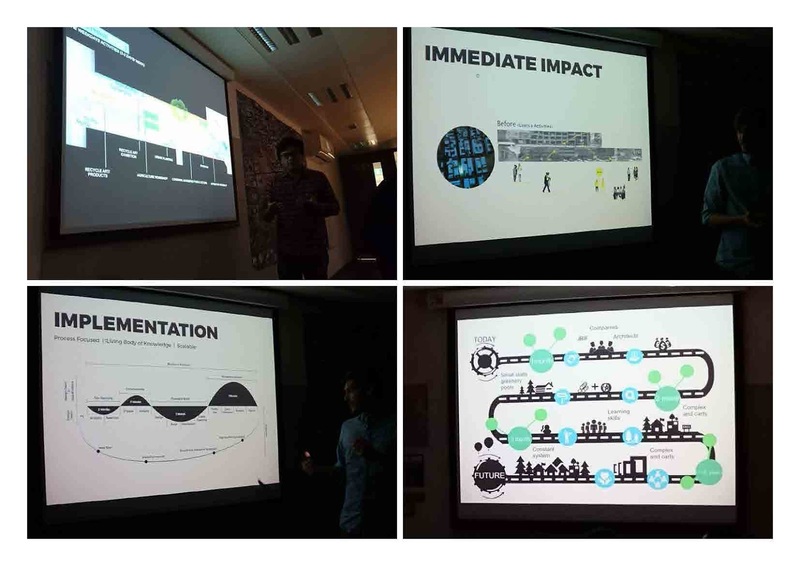 The challenge was eagerly met by the students who really embraced the process and began building the tool system through their research process and the brief’s requirements. 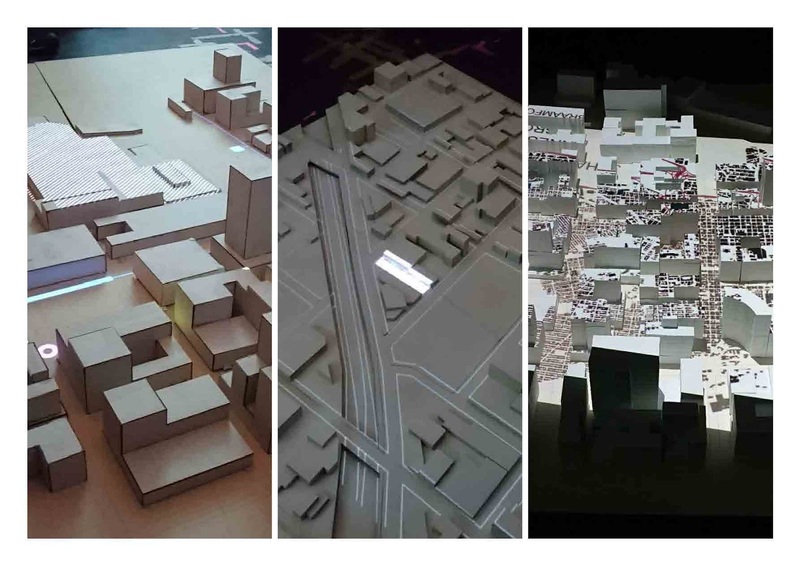 The models proved to be a great learning and teaching tool, withe each group grappling with valuable group dynamic experience and spatial literacy in the process. 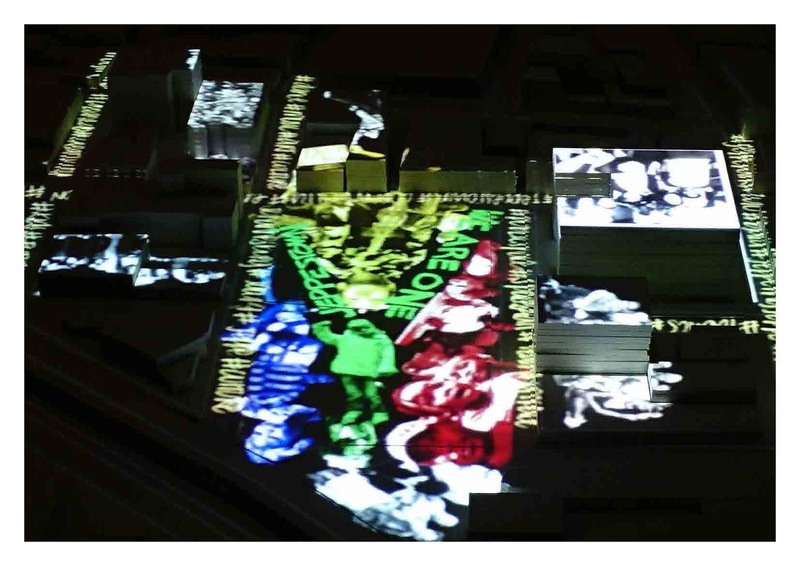 The tool allows for a multiples styles and forms of visual projection from mapping, to info-graphics or simply adding context to a site. 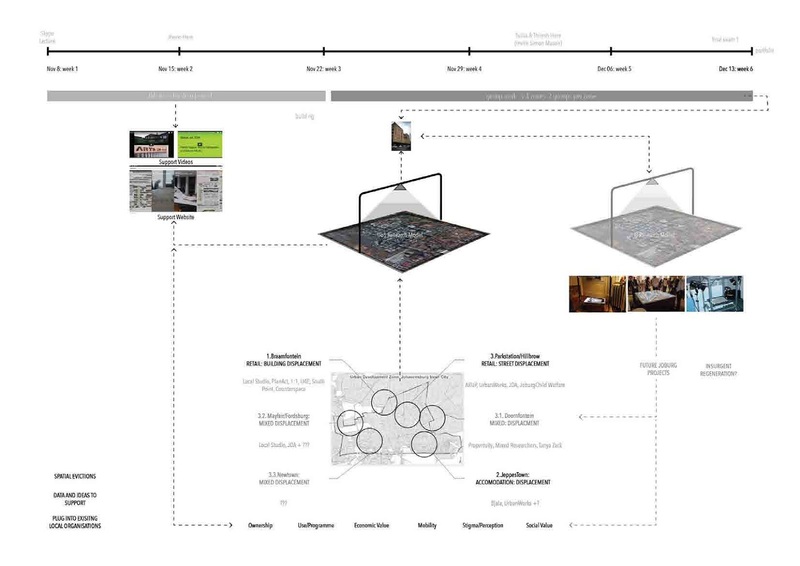 The tool spatialises the process and give the students an interactive spatial landscape to unpack their findings. It give the ability for a narrative of space to be given either subjectively or objectively. Site location and Architectural scale detail. 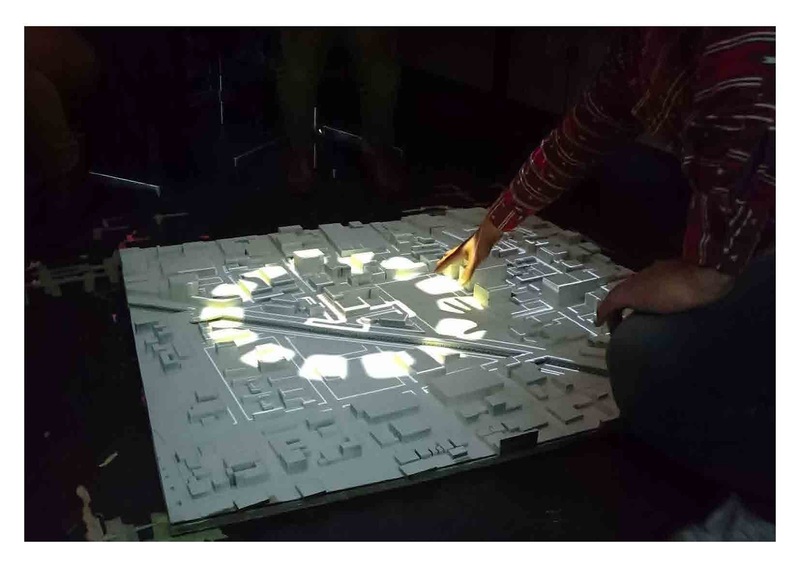 The tool was supplemented by other projectors and many students used diagrams to explain the more intangible aspects of their designs and research. Some students used video footage made from Google street view to augment their research. 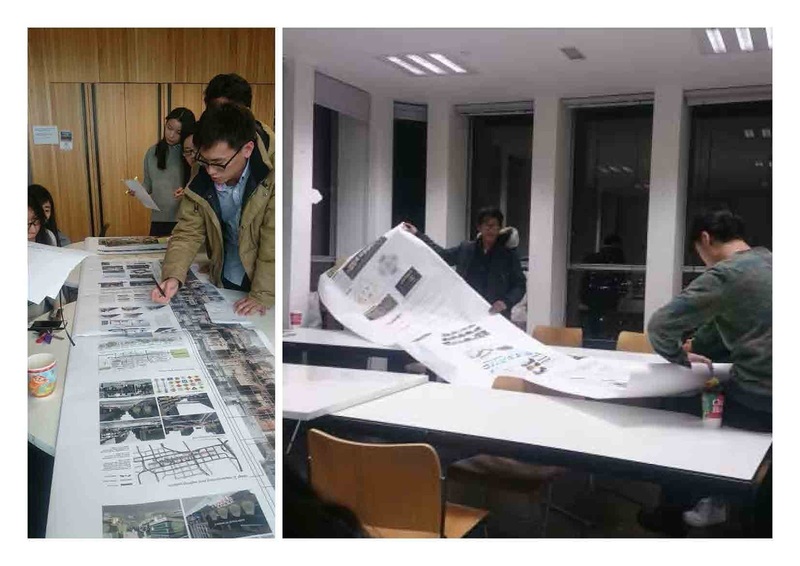 The tool was a great success as a teaching and learning tool for students of Urban Design. 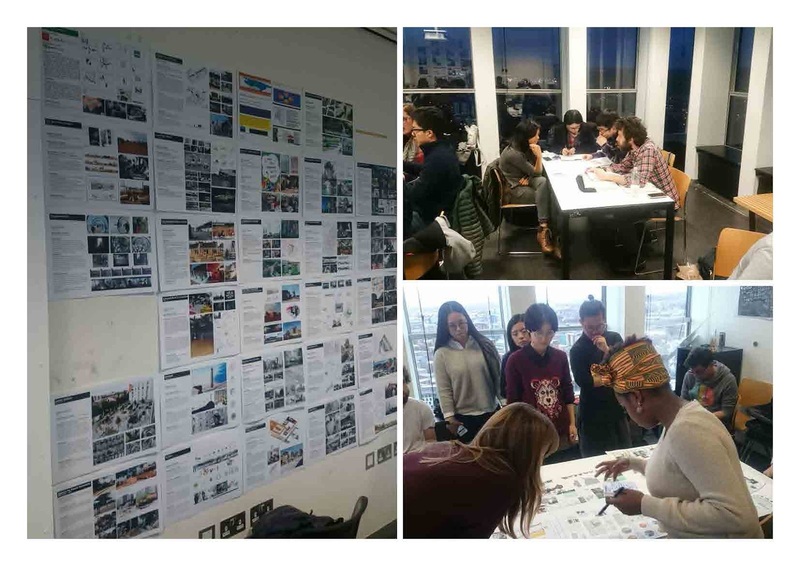 It allowed for the students from a completely foreign context an upper hand in learning together about another city, but also the ability to share that learning with those of the city by simply sharing the raw visual data files. 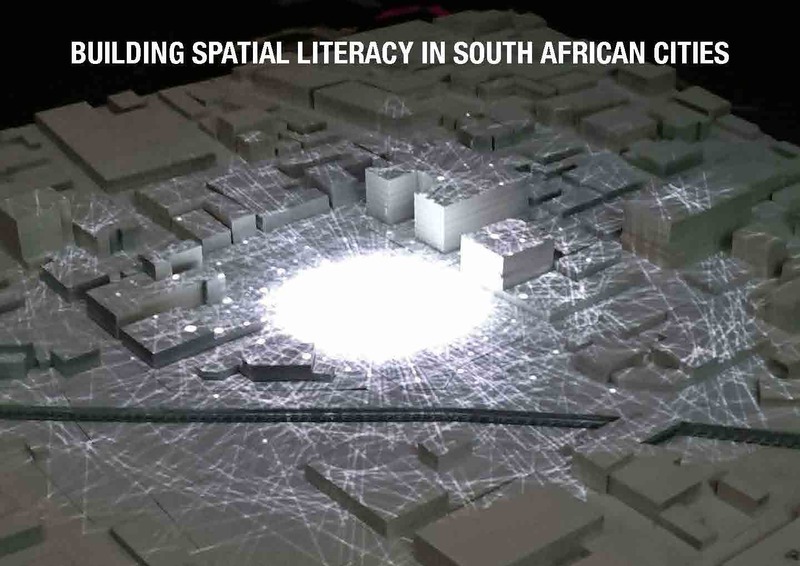 This tool will be taken back to South Africa as part of an ongoing project to build spatial literacy in South African cities for officials, practitioners and city users.